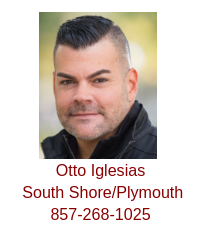 Attorney Otto Iglesias is an exclusive buyer agent, and he meets potential clients and helps homebuyers in and around the Greater Plymouth, Massachusetts area and throughout Boston's South Shore. 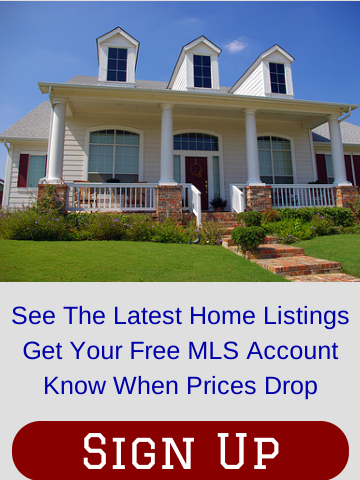 Otto helps first-time homebuyers and those experienced in purchasing real estate throughout the South Shore, including Plymouth, Quincy, Briantree, Norwell, and Hingham. Otto can be reached by email, or by calling his mobile (857) 268-1025. You can also book a call with Otto to discuss your home search and ask any questions you have about the home-buying process. Otto is a skilled real estate professional and attorney who utilizes his unparalleled work ethic and effervescent personality to assist clients in meeting their real estate needs. Otto has been working in the real estate industry since 2001 and is dedicated to providing the highest caliber of customer service. He is devoted to working tirelessly for each client, ensuring that he is available and committed to finding the perfect property. Additionally, Otto devotes substantial energy to helping clients through the home-buying process. Past clients have remarked on how Otto's attention to detail and skill have actually made a potentially stressful process enjoyable for them. Otto is a licensed real estate broker in Massachusetts with membership in the National Association of Exclusive Buyer Agents, National Association of REALTORS®, Massachusetts Association of REALTORS® and the Greater Boston Association of REALTORS®. He is a Notary Public in both Massachusetts and Connecticut. Otto received a Juris Doctor from Michigan State University College of Law in 1994 and an LL.M. degree in Trial Advocacy from Temple University in 2007. In 2013, he was admitted to the United States District Court for the District of Massachusetts in order to practice at the federal level. Having practiced law in both Massachusetts and Connecticut, Otto has been working closely with people for his entire work life. Early in his career, he was a staff attorney at a non-profit children's organization where he represented the best interest of children. Fluent in Spanish, Otto was born and raised in Miami, Florida. He currently resides in the Back Bay section of Boston and in Plymouth, Massachusetts. In his spare time, Otto enjoys traveling (he has visited all 7 continents, visited 67 countries and has been fortunate enough to see 5 of the 7 wonders of the world), attending concerts, and spending time with friends and family. Otto can be reached by email, by calling his mobile (857) 268-1025 or booking a call. Fill out the form below to ask Otto a question or to schedule a personal homebuyer consultation regarding your home search in the Greater Plymouth area and Boston's South Shore. "Yelp reviews prompted the phone call to the agency. Initial contact, and quality of service thereafter, proved the reviews were genuine." Client: Leon S. & Gloria S.
"We were first-time home buyers, and our broker from BBO (Otto Iglesias) was great. Otto helped us out a lot through the entire process and even went to some Open Houses for us and took pictures and videos since we were living out of town. When it was time to make an offer Otto gave us great advice that most likely saved us some money. During the closing Otto was great and very responsive. He also recommended people to use for the closing, but was never pushy about using who he recommended, and during the entire process he gave us options and let us make our own decisions. We never felt pressured or uncomfortable. I would definitely recommend Otto to anyone looking to purchase a condo or a house." "Otto was so helpful throughout the entire process. This was my first home buying experience and he really explained it all to me and would never tire of all my questions. I could not have found anyone who would be more helpful." "Otto was always attentive and immediately responsive to our inquiries. He was extremely knowledgeable and thorough. We felt our interests were protected during his representation of us." "My broker Otto Iglesias was extremely receptive to questions and concerns. His responses were almost immediate. 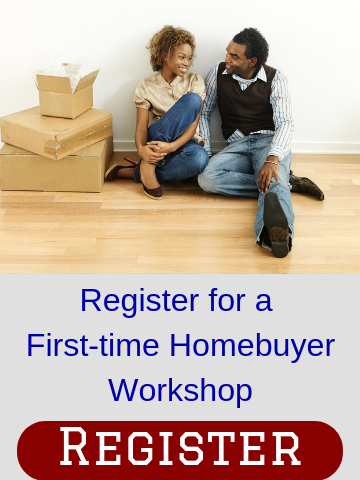 He was very patient with a first-time home buyer with lots of questions. I'm very pleased with the knowledgeable and professional service I received. I would absolutely recommend Otto to my friends and family."